Wichita Falls Metropolitan Community Church is hosting a memorial service on Saturday, December 1, for World AIDS Day. 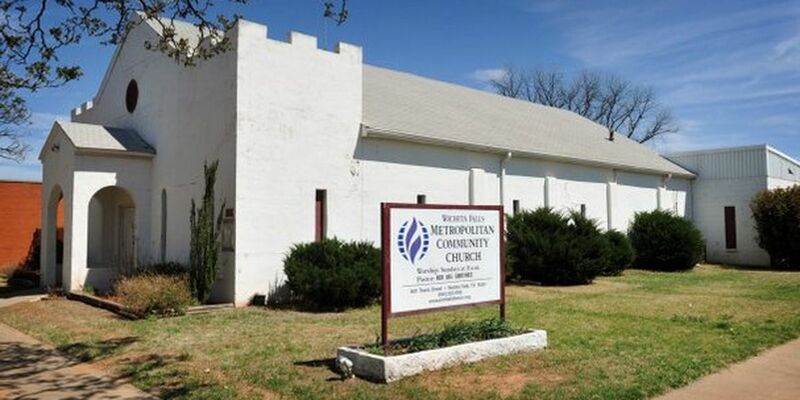 WICHITA FALLS, TX (RNN Texoma) - The Wichita Falls Metropolitan Community Church will host an all-inclusive memorial service for the community on healing and justice for those living with HIV and AIDS. The World AIDS Day service will be held on Saturday, December 1, at 7 p.m. at the church at 1401 Travis Street. World AIDS Day was founded in 1988 and was the first ever global health day. It gives people an opportunity to unite in the fight against HIV, show support for people living with HIV, and to commemorate those who have died from an AIDS-related illness. Martinez, Pastor of Wichita Falls MCC said in a press release. This year's World AIDS Day 'Rock the Ribbon' campaign calls for the eradication of the virus by 2030. PEPFAR (President's Emergency Plan for AIDS Relief), founded under President George W. Bush, states a 45 percent reduction in deaths due to AIDS. "We are making progress," said Martinez, "Now, let's tackle the remaining 55% and call it done!" 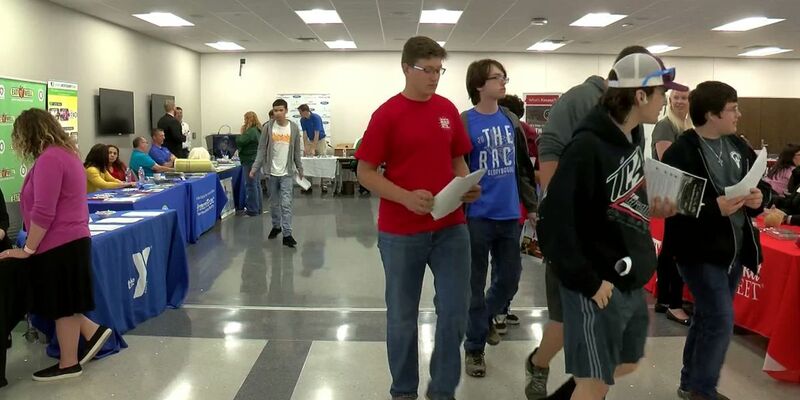 The Wichita Falls MCC ‘Rock the Ribbon’ service is open to the public and church officials are encouraging everyone to attend.